Calling all marathoners, runners, walkers, and wanna-be runners. Are you looking for a better reason to get out of bed and go for that morning run? Are you looking for any reason to take your work-out more seriously? How about running for the building up of the kingdom of God? 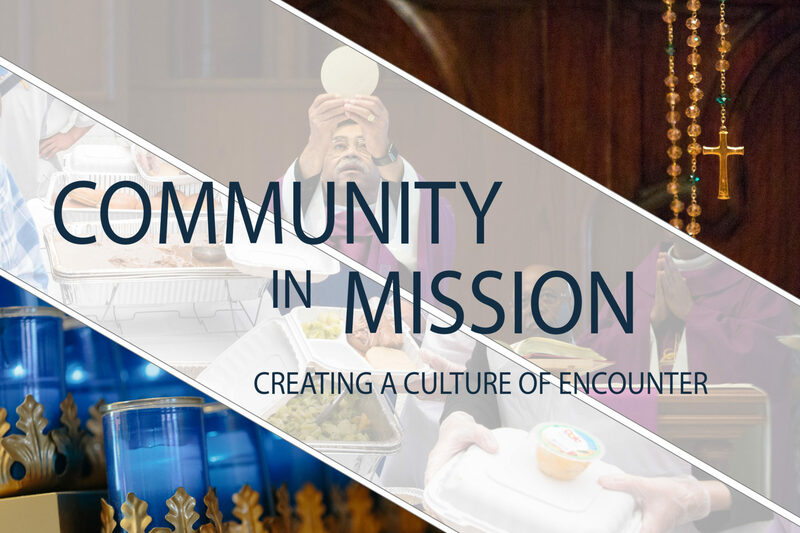 The Archdiocese of Washington’s Vocation Office is sponsoring a run for vocations to assist in the spiritual and financial support of our seminarians—and that is a great cause. I am not a serious runner these days and so when a couple of people with whom I eat lunch said they were going to sign on, I thought, well, why not? It might make me more disciplined about my running if I have to “confess” my progress to Msgr. Panke and my colleagues. Not the most spiritual of reasons but it got me to an informational meeting. At the meeting I heard some really beautiful stories about how much this run means to people. One woman spoke of how a serious accident confined her to home for a long period. Her pastor was so great about bringing Communion to her, that she volunteered to run and raise funds as a way to thank God for the gift of her pastor. A man spoke of how his running was sporadic and grinding but he couldn’t say “no” to Msgr. Panke when Msgr. Panke asked if he would run the marathon. He talked about how much more meaningful his running became when he began offering it up for the cause. Some people spoke of the new friends they have made and how much it has meant to them to get to know the archdiocesan seminarians. It’s not too late to sign-on. We are looking for as many people as possible to run or walk the Marine Corps Marathon and 10k on October 25, 2009. Our Young Adult Ministry is putting together a team and groups for practice runs are forming in Upper Montgomery County and in the city. Now, you can join a lot of running groups and even fundraising running programs but none of those programs through in the promise and power of prayer with training tips. If you are interested, please contact the Vocations Office at 301-853-4580 or www.adw.org/vocations. As of this posting you have 157 days and 16 hours to train. Surely, you can find the time. See you at the finish line.